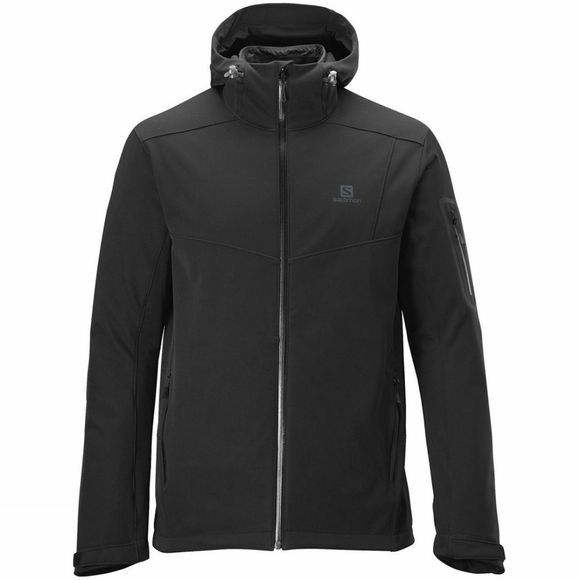 The Salomon Snowflirt Premium 3:1 Softshell Jacket is the epitome of versatility. It gives you the comfort and flexibility of a softshell, the warmth of an insulation piece and the option of wearing the liner independently in cool, dry conditions. 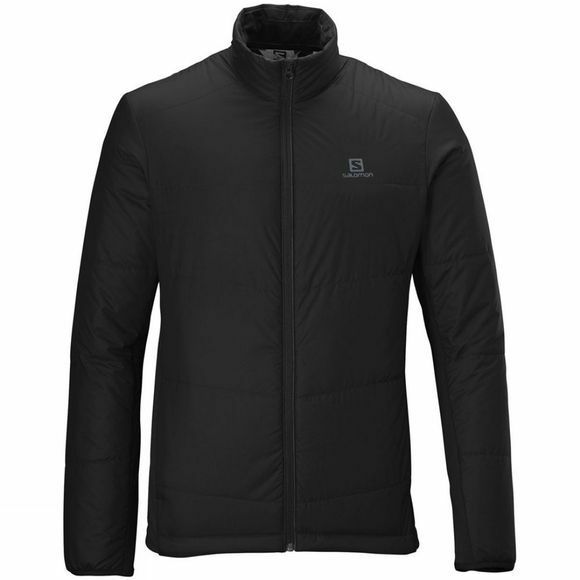 Waterproof, breathable and packed with handy features, this high quality jacket has a clean look and active fit that will look great on and off the mountain, for stylish protection throughout the winter. actiLOFT: Loft Insulation Technology provides the right level of insulation to bring you warmth. RECCO®: RECCO® is an avalanche rescue system utilized by more than 400 organizations worldwide to assist in the efficient location of avalanche victims equiped with reflectors. The reflector is hidden at Back collar.